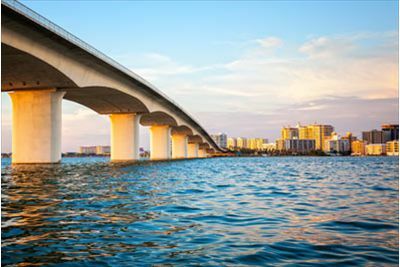 The city of Sarasota is a scene of eateries, theaters, shopping boutiques and artist enclaves. Shops and colorful bungalows turned into bakeries, galleries, salons and yoga studios surround central downtown and are divided into five districts: Burns Court, Towles Court, Rosemary District, Historic Palm Avenue and Gillespie Park. Enjoy live music and unique vendors with high quality produce, food, and crafts at the Sarasota Farmer’s Market. Next, head to the Ringling mansion, circus museum, and art museum. Get a glimpse of a restored circus train and old circus wagons, or browse collections of famous master artists. 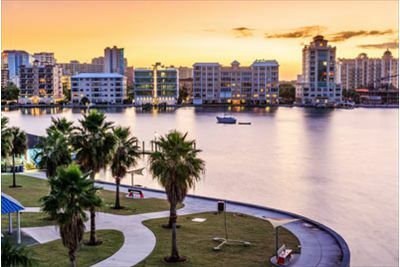 The fun continues at picturesque Bayfront Park where kids will enjoy play areas and adults can stroll along the marina from the iconic dolphin fountain to Marie Selby Botanical Gardens. The exhibits at the botanical gardens include the Children’s Rainforest Garden, the Tropical Conservatory, the Banyan Grove, the Bonsai exhibit, the Butterfly Garden, and many more. Outdoor activities are endless in Sarasota. Play a round of golf at one of several championship golf courses including University Park Country Club, Rolling Green Golf Club, and the Bobby Jones Golf Complex. Rent a sailboat, go kayaking, or take a tour on the gulf. Parasailing, paddleboarding, and snorkeling are also fantastic options. Whatever your preference, join us in Sarasota! 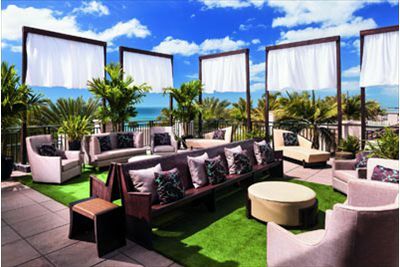 From this Florida resort’s perch in downtown Sarasota, neither discovery nor contentment are far from reach, whether it is the rich, artistic uniqueness surrounding this Gulf Coast retreat or the sandy white beaches. Take time to explore the city’s fine dining, museums, art galleries and performance venues. 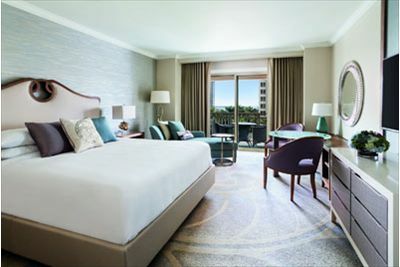 The Spa & Salon at The Ritz-Carlton, Sarasota features treatment rooms, saunas, steam rooms, whirlpools and relaxation lounges to ensure the ultimate relaxation experience. 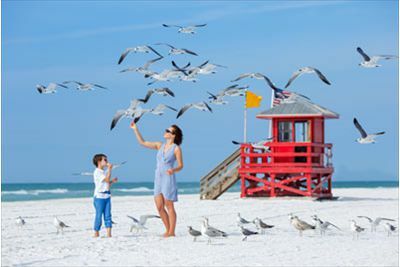 Explore the Resorts’s 11 acres near the city center of Sarasota and then escape to the resort’s Beach Club on Lido Key, an exclusive oasis of beachfront services located approximately 3 miles from the Hotel (hotel shuttle provided). You can also hop the shuttle to The Golf Club featuring an 18-hole Tom Fazio designed championship golf course and two lighted tennis courts located approximately 16 miles from the hotel. A full-service salon and 24-hour Fitness Center help you stay looking your best. Children ages 5-12 can even join the Ritz Kids program that offers a variety of supervised physical and creative activities (fees may apply). 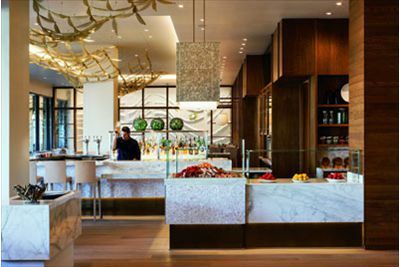 The ever-evolving face of the downtown scene is reflected in the waterfront restaurants at The Ritz-Carlton, Sarasota, including Jack Dusty, which provides a fresh take on coastal cuisine and handcrafted cocktails. The reach of delicious dining extends to the beach and the links, too, where The Beach Club Grill and the Golf Club Grille, respectively, serve up fare that satisfies even the most discerning palate. Be sure to leave time to explore St. Armands Circle - an island shopping paradise! The circle of St. Armands features over 150 fine shops and gourmet restaurants, charming courtyards and patios, classic statuary to create a unique atmosphere that can only be found here. Resort View Rooms are approximately 425 square feet and feature 1 King or 2 Queen beds (based on hotel availability), LCD TV, Egyptian cotton linens, private balcony, coffee/tea maker, safe, spacious guest bathrooms trimmed with marble, lighted makeup mirror, hair dryer, scale, terry bathrobes, high-speed Internet access and Wi-Fi capabilities, fully-stocked refreshment cabinet, iron/board, complimentary morning newspaper, complimentary overnight shoeshine, twice daily housekeeping attention with evening turndown service and more. 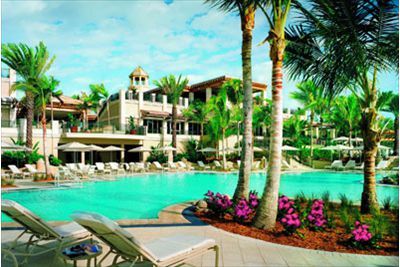 The resort is 4 miles south of Sarasota International Airport and 55 miles south of Tampa International Airport. 2017 overnight valet parking fees are $26 per vehicle, per day; event parking fees are $10. Parking fees are subject to change without notice. 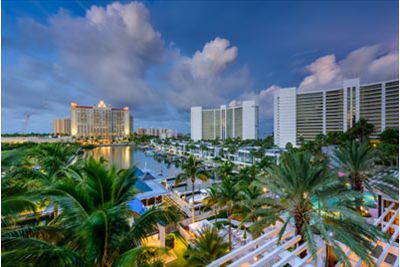 Please note that self-parking facilities are not available at The Ritz-Carlton, Sarasota. Certified Registered Nurse Anesthetists: This program has been prior approved by the AANA for 20 Class A CEC; AANA Code #1036261; Expiration Date 1/20/2019. $100 November 18, 2018 to December 18, 2018. No refund after December 18, 2018; however, 50% of tuition paid may be applied toward tuition for another NWAS program within the next 12 months. Cancellation must be made in writing.